The morning of September 22, 2017, Cristopher Precopia went to work at a lumber yard in Georgetown. By the end of the day, he was in jail facing 99 years in prison. But he didn't know why. Why had police come to his work and arrested him? Why was he being accused of these horrible crimes? Who was accusing him? She said he broke into her home in Temple. 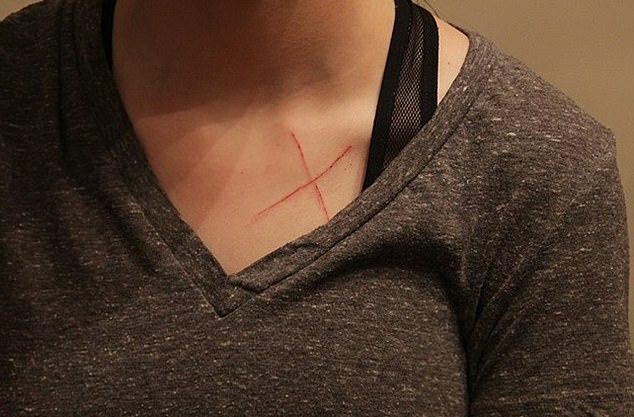 She said he sliced an "X" into her chest with a box cutter. She said it happened on Sept. 20, 2017 around 7:20 p.m.
She was his high school girlfriend. The two dated several years earlier, but he couldn't remember the last time the two had contact. Now Precopia was facing a felony charge: burglary of a habitation with the intent to commit other crimes. "I had no idea why everything was happening, and I was lost," he said. 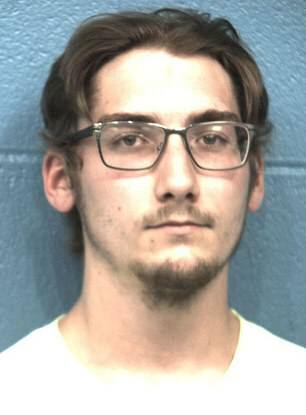 Precopia was taken to the Williamson County Jail, where his parents posted a $150,000 bond. Then they began fighting to prove his innocence. Precopia knew he didn't do it. He knew he couldn't have done it. 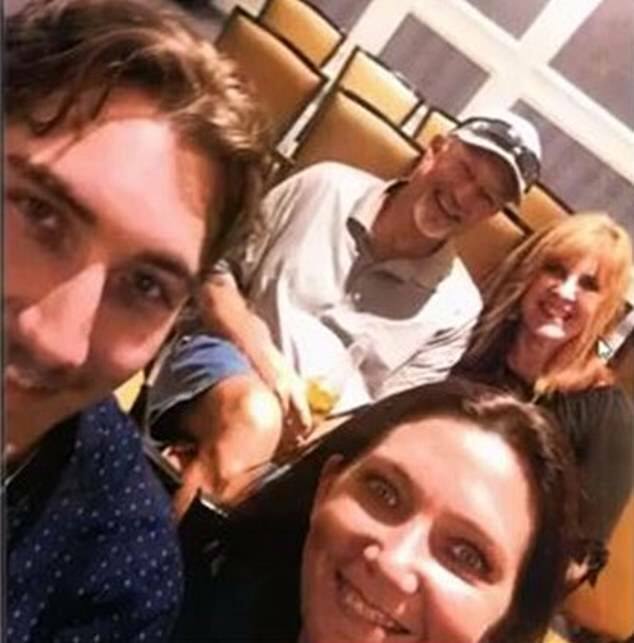 On the night of the alleged attack, he was with his mother, Erin, at a Northwest Austin hotel about 65 miles from the accuser's home. "I'm thinking, 'this is awesome. By the grace of God, she said it happened on the day when I can say totally, 100 percent, where he was at," Erin Precopia said. There were sworn affidavits from several people who were with him that evening. There were pictures to prove it, and they were posted on Facebook. Timestamped. Geo-located. "Most of the time, we deal with gray matters," attorney Rick Flores said. "It's not normally black or white. But this is one of those cases where I could definitely prove he did not commit this offense." The question still remained: Why had Precopia been arrested, and had police done a thorough investigation? There was hard evidence. It just needed to be found. Police experts say, in most cases, investigators should try to interview a suspect before filing charges to determine if they have a possible alibi. In Precopia's case, police reports show he returned a phone call to police and left a message before they moved to arrest him. "You may not get any more information than you had, but it gives you an opportunity for the suspect to react, respond, deny," Bruce Mills, a former Austin assistant police chief and policing consultant, said. "Certainly a case where the suspect appeared to be available, it would be more step you could take." Nine months after Precopia's arrest, Flores said he took the evidence of an alibi to Bell County prosecutors, who dropped the charge "in the interest of justice." Temple Police wouldn't talk about their handling of the case. Bell County District Attorney Henry Garza said, "We are always willing to listen and examine new information, and that's exactly what we did in this case." Precopia's accuser told police that the two had a troubled relationship when they dated in high school several years ago, and she cited that as a reason she reported that he assaulted her. More than a year later, Precopia is ready to move forward. "I'm ready to actually live my life, the way I want to, without having any kind of worry that this can come back and hurt me," he said.